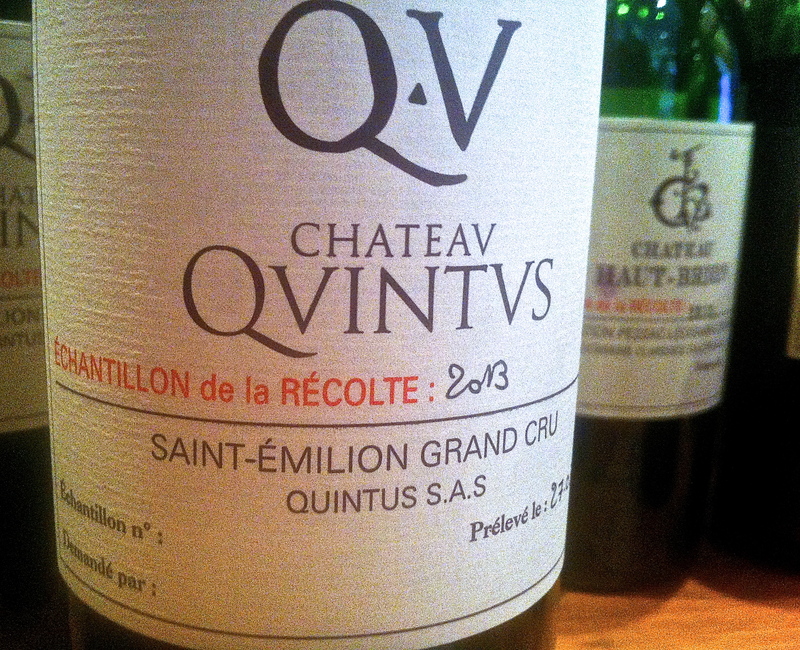 Château Quintus [formerly Château Tertre-Daugay] is now the fifth wine in the exclusive Domaines Dillon portfolio, the other four being Château Haut-Brion and Haut-Brion Blanc and Château La Mission Haut-Brion and La Mission Haut-Brion Blanc. The property has an excellent position and is benefitting from considerable investment. The 2012 was a real step up from the first release 2011. It doesn’t come cheap though and the first vintage  was released at £1000 [$1500] a case. There’s better value to be had elsewhere in St Emilion clearly but the estate certainly has new found precision and polish. In 2013 Quintus absorbed the vineyard and wine facility at Château L’Arrosée.